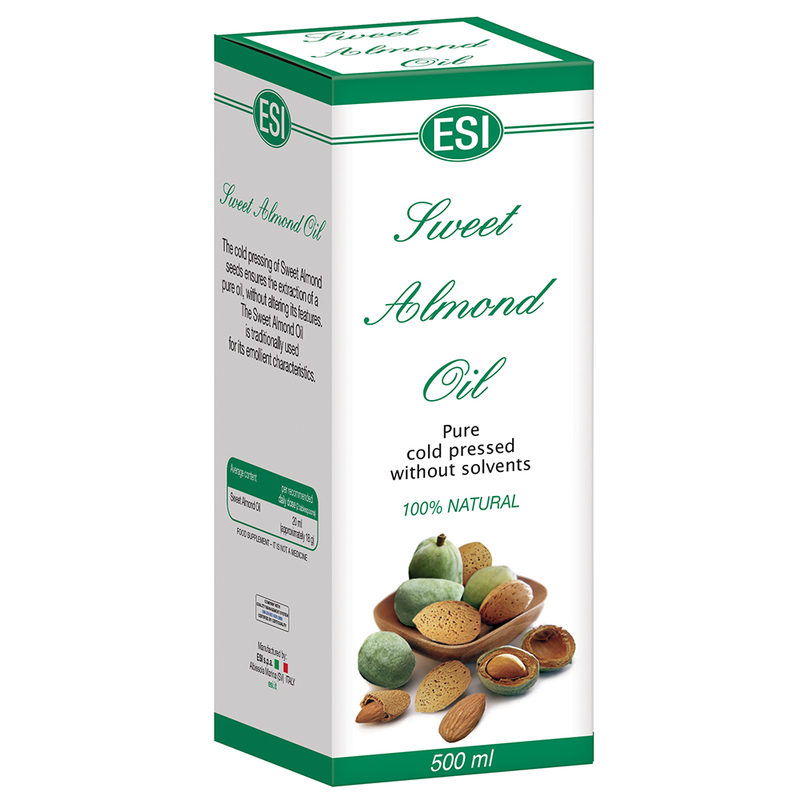 Sweet Almond Oil is traditionally used for its soothing properties. 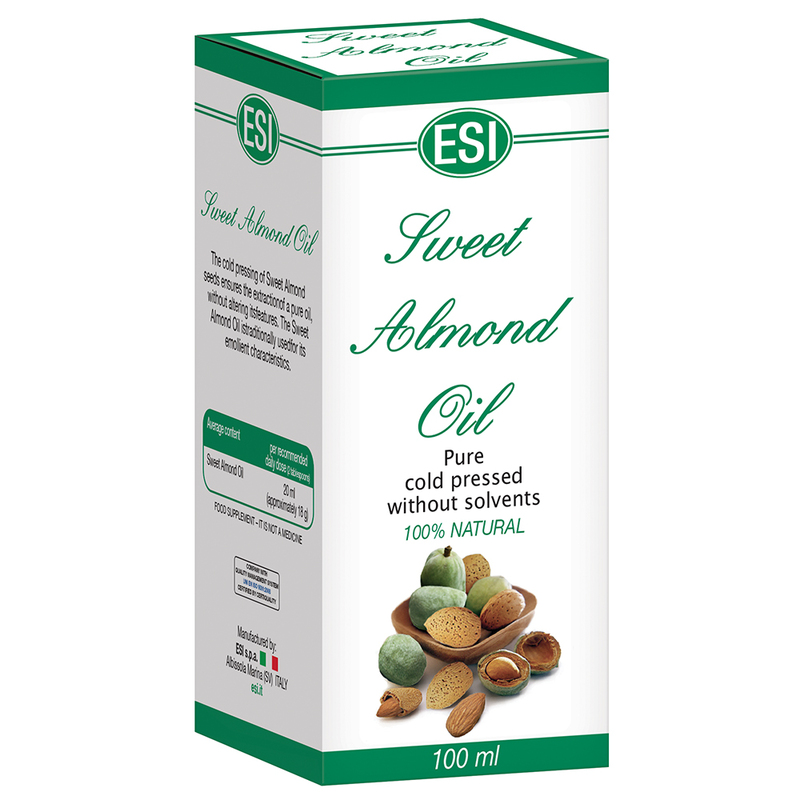 By cold pressing the Sweet Almond seeds, its pure oil is extracted without affecting its precious properties. 1 o 2 spoonfuls daily.